123 Free Solitaire 2009 card games collection includes 12 solitaire card games: Following the quick installation, the program will ask you to choose which Solitaire game you would like to play. Diplomat, Eighteens, Flower Garden, FreeCell, Grandfather’s Clock, Klondike, Pyramid, Royal Rendezvous, Spider solitaire, Spider Solitaire One Suit, Spider Solitaire Two Suits, and Yukon. 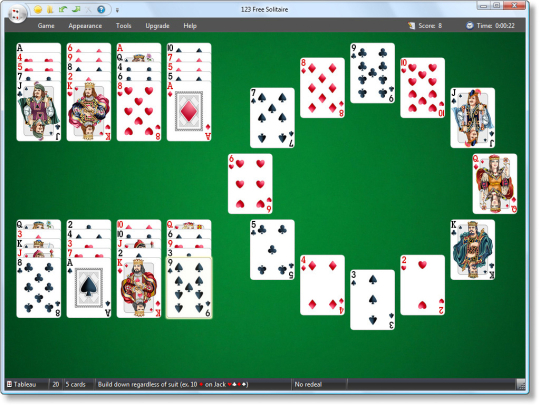 123 Free Solitaire 2009 features a winning layout, fast game play, rich sounds, extensive options, and quality help. Each solitaire has more than 9 trillion possible games to play. 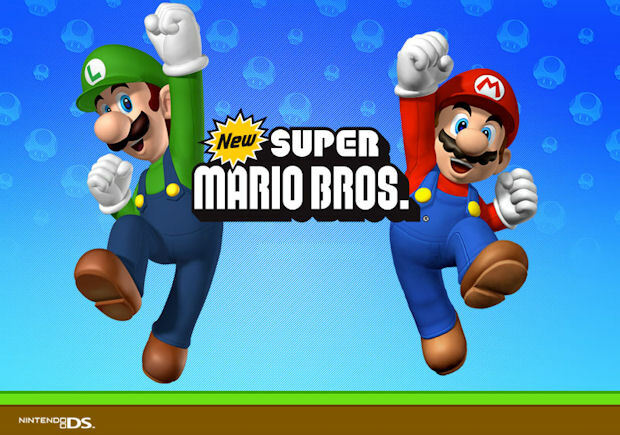 Clicking on each will create a preview of the respective game. This preview includes an image, number of decks, game time, difficulty level, skill level, chance of winning, and number of deals. After you select your game, a new screen will appear. 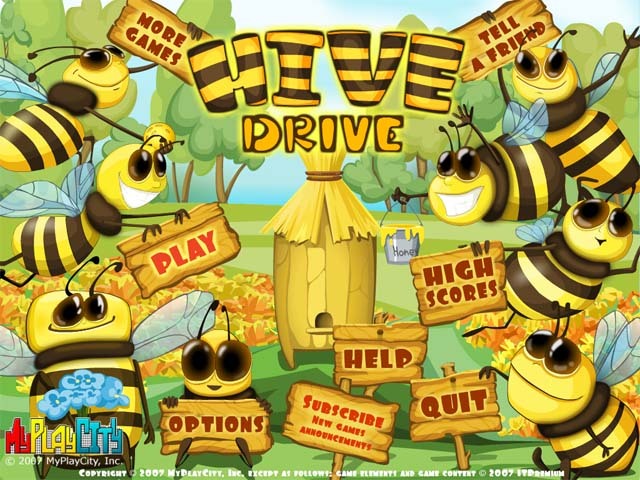 This game screen looks modern; it looks more Windows Vista style, with animated buttons, and richer color that is more attractive than its accessories tab grandfather is. 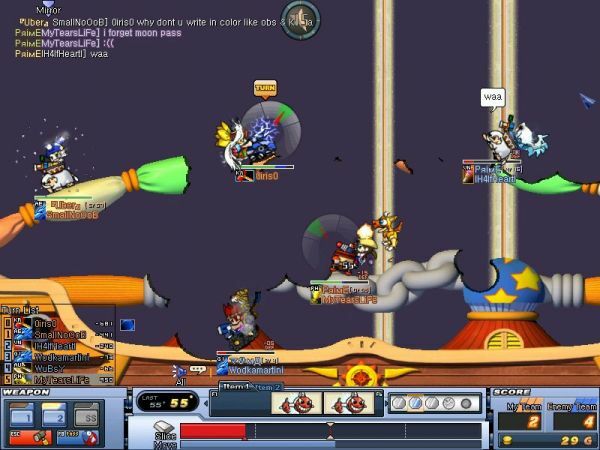 This version has all of the old buttons including undo/redo, new game, and auto play. It also includes an option to change the background so you are not stuck with the bland green color. If you ever need Solitaire assistance, the help tab includes a Web site link, as well as a pop-out help menu.